This annual event is one of our favorites! We get to welcome kiddos to the Farm to enjoy springtime, just like our families have for generations. 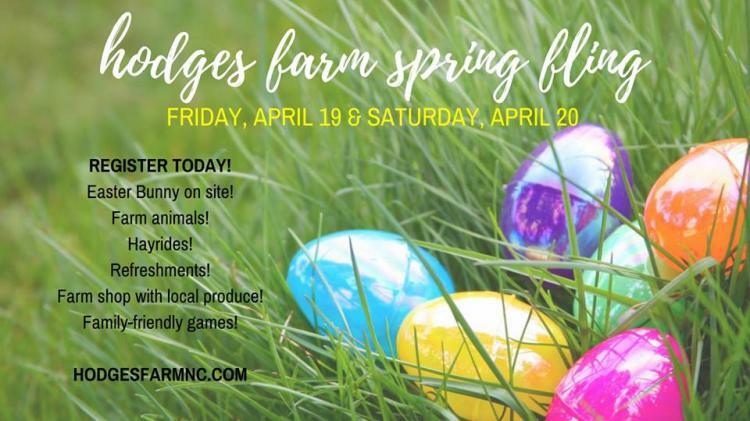 *Throughout the Spring Fling, the Farm is open to everyone, young and old! Hunts are for children ages 2-6. *Egg Hunt participants must be pre-registered. Registration ends 4/17. *Pets are not allowed, though service dogs are welcome.